It’s no secret that people post some pretty embarrassing things on the internet and mostly on social networks such as Facebook, Twitter and such. There is always the danger of someone misinterpreting your message and being offended in some way. This is why the Secret app is the easiest and most simple app to use in this situation. If the user posts a photo or message, it will be done in secret. Other users will be able to see it, but they won’t know who it’s from. However, if someone likes your post or photo, it will be spread and then it will become visible to all other contacts. 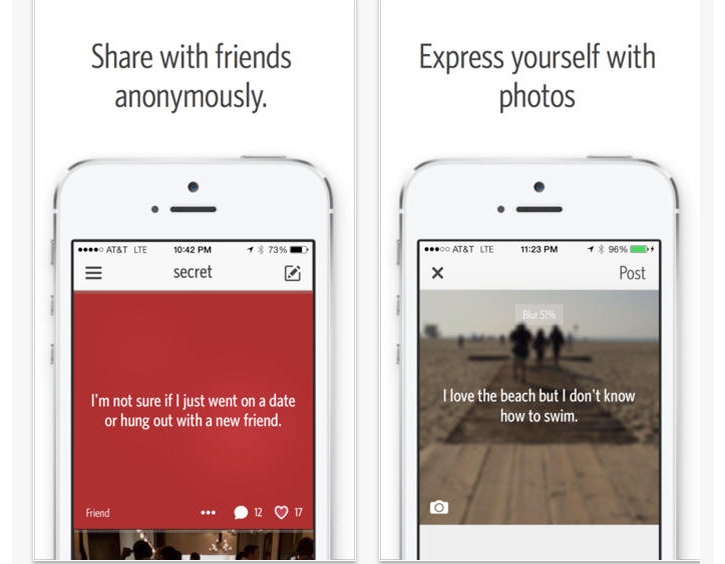 Secret is new way to share what you’re thinking and feeling with your friends, anonymously. You can write anything that’s on your mind, free of judgment. You have the ability to make your words stand out by adding a photo or color backdrop and customize further with blur, textures and moods. Once your photo is done, you can share it with your friends and comment on your friends’ posts with a new unique avatar for each conversation. When friends like your post, it spreads to their friends. The most interesting posts can travel around the world. You won’t see specific information if you don’t yet have enough friends on Secret – what you will see is “Your Circle” on those posts. Your posts may be delivered at a random interval so you can share a secret while you’re in the same room as someone else without making it a dead giveaway. Secret was last updated to version 2.5.5 on February 8th, 2014. Its size is 8.5MB and it requires iOS 7.0 or later. It’s compatible with iPhone, iPad and iPod touch. 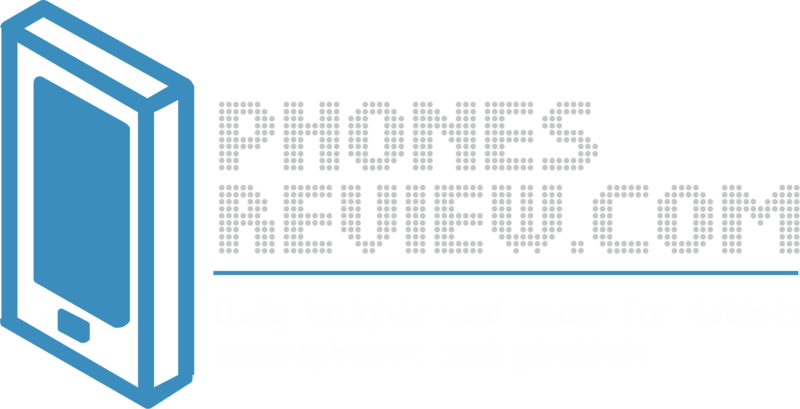 The app is optimized for iPhone 5. You can download the app for free from the Apple iTunes store HERE. So far there is no Android version available, it is expected to come out soon.